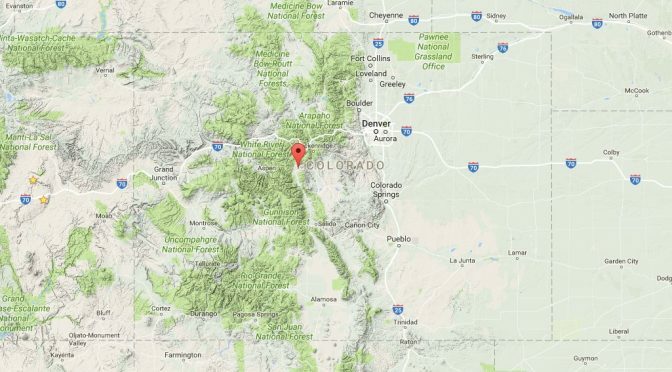 Leadville, CO – Searchers in Colorado last week located two lost backcountry skiers, but not before one died of hypothermia. Brett Beasley, a U.S. Forest Service Ranger from Salida, Colo., and an unnamed teen failed to return Wednesday from a backcountry ski outing in the area of Turquoise Lake, just west of Leadville. Snow was falling in the area, and wind chills ranged from -10ºF to -20ºF. 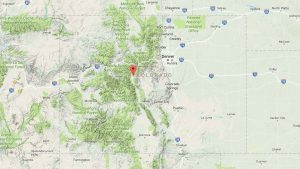 Authorities indicate that 26 searchers with the volunteer Lake County Search & Rescue, the U.S. Forest Service, the Colorado Department of Wildlife and the 10th Mountain Hut system located the pair near Uncle Bud’s Hut in the Porcupine Gulch area of Turquoise Lake around 2:30 p.m. on Thursday. Beasley was transported to an area hospital with severe hypothermia, where he later died from his injuries. The teen was reportedly uninjured.